In this digital age, the need to stay connected has garnered utmost importance. WiFi connectivity has turned out to be an amenity nowdays. Lost connections and poor loading times can be quite frustrating. Is your apartment Wifi causing trouble? 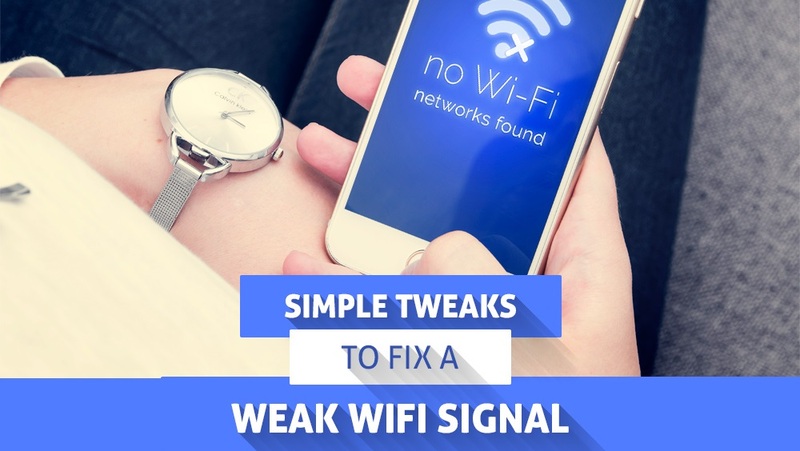 Fortunately, a weak WiFi connection can be fixed with a few simple tweaks.